So many of us have watched Antiques Roadshow in the past and regretted clearing out what could have potentially been hundreds of pounds worth of auction-worthy pieces from the attic or garage. It may come as a surprise to many, but we frequently see very popular products of the past getting some of the most recognition at auctions, as they become future antiques within their own right. In recent years, there are a significant number of examples where a designer’s ideas on both beautiful and functional everyday life items have attracted collectors, interior designers and the most critical trendsetters all over the world. In other words, it may be that many of tomorrow’s antiques could in fact be found in several of the major furniture chains both on a luxury scale and most surprisingly, affordable. To become a classic or antique, a certain criteria needs to be met - notable design credentials, outstanding quality and continued innovation. 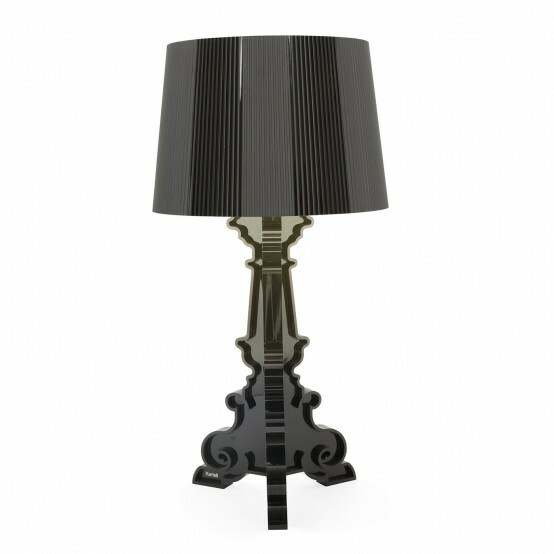 Ferruccio Laviani, Bourgie Table Lamp. Recommended Retail Price: £250. Valuation for 2030: £1,200 - £2,000. Valuation for 2040: £3,500 - £4,500. 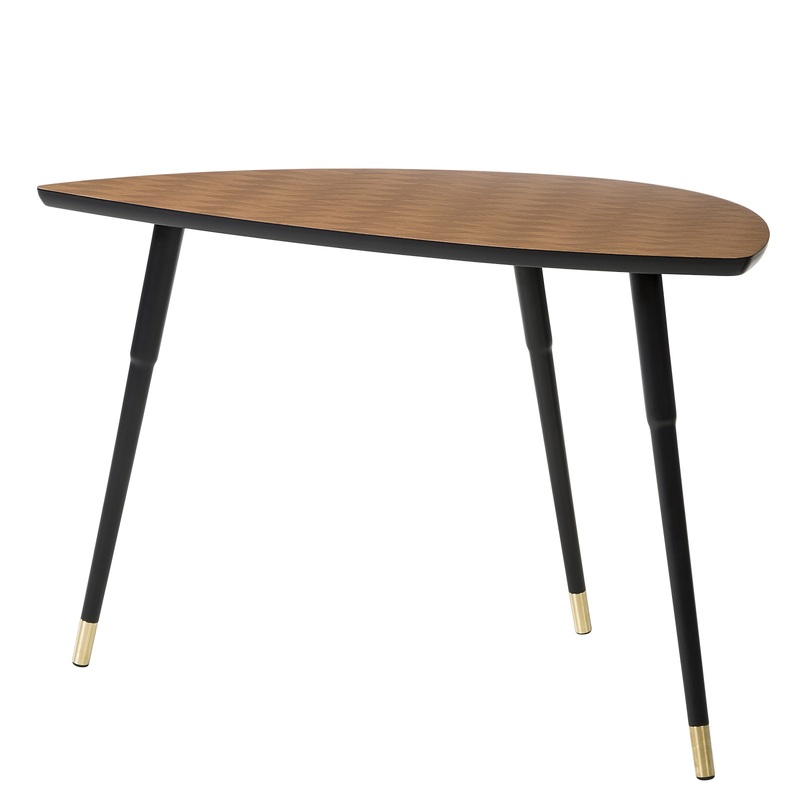 The furniture company Heal’s has collected products from several of the world's leading designers. An example of one of these is the Italian architect and designer Ferruccio Laviani who participated in the wave of revolutionary Italian design, known as the "Memphis Group" in the 1980s. Laviani is behind one of the most iconic luminaires Bourgie Table Lamp, but also the Toobe Floor Light, both of which are manufactured by Kartell, which were icons of their time. The lamps are guaranteed to be future classics at auctions worldwide. It would not surprise me if the prices will go from today's £3,400 to double in about ten years, and quadruple within twenty years. Items from the interior design company Bernhardt are further examples of future classics, that are already being sold on the secondary market. 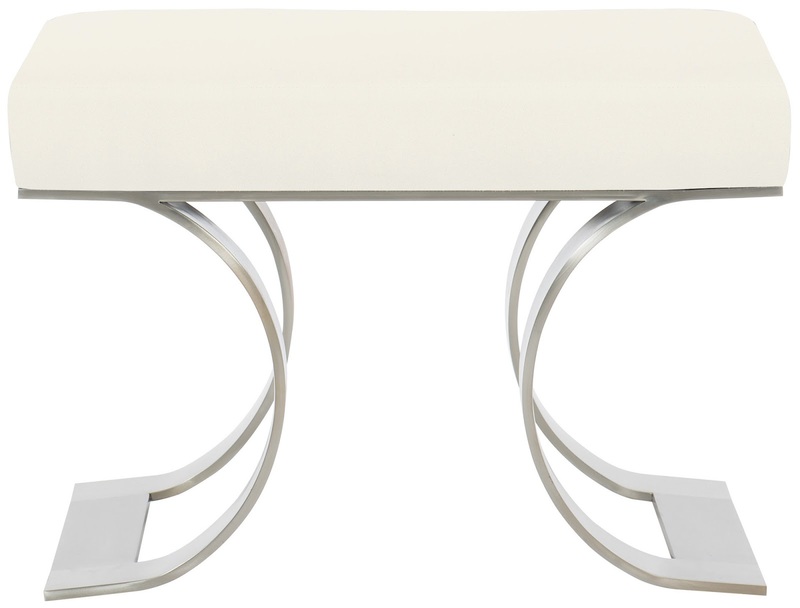 An item that should be a future classic is the Axiom Bench which takes the style of New York's Art Deco period, and it is currently manufactured. The bench made from solid stainless steel is an example of elegant furniture design, that has had a place in the living rooms of the 2010s. In the same way that many international companies have continued to produce their ‘classics’ for many decades, IKEA is set to re-release one of its most iconic items for a limited time only - the LÖVBACKEN side table. Originally launched in 1953, IKEA’s first flat-pack product the LÖVBACKEN table is a wonderful little table with a fantastic heritage, created by one of Sweden's most successful designers, Gillis Lundgren. Selling for thousands at some of Sweden's leading auction houses, the LÖVBACKEN has become a collectible for the most discerning of furniture experts, I wouldn't be surprised if the development in its value would look like this in the future. The Finnish designer Eero Saarinen designed the revolutionary Pedestal Collection during 1955-56, after addressing the “ugly, confusing, unrestful world resulting from the slum of legs underneath typical chairs and tables”. 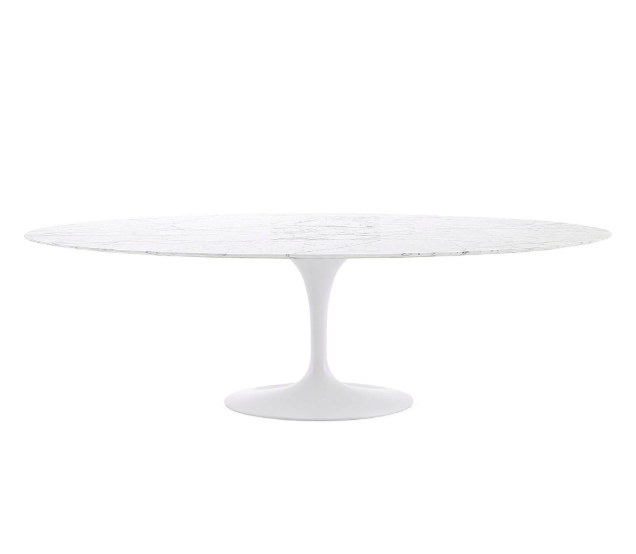 Two years later, the Pedestal Collection by Eero Saarinen was produced for the Knoll company of New York City, who is still producing the tables after more than 60 years. A true iconic design piece that will survive for generations. 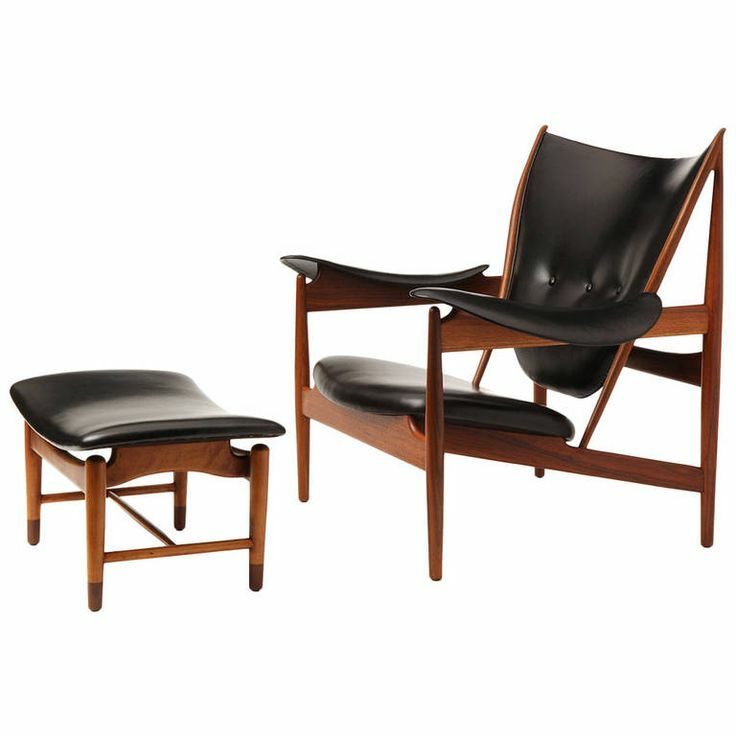 The Chieftain Chair is the Danish architect and designer Finn Juhl's masterpiece. The organic shapes are in great contrast with the strict functionalism which in turn, has liberated itself from traditional Danish furniture design both when it comes to its shape, construction and materials. The chair is often credited for the success of the Danish Modern movement, which was exported to the US throughout the 1950s. Since the relaunch in 2002, the chair is produced by The House of Finn Juhl in teak or walnut, upholstered in leather. The earliest examples fetch £200,000-300,000 at the second hand market today.